Here’s something totally obvious: I’m a huge foodie. 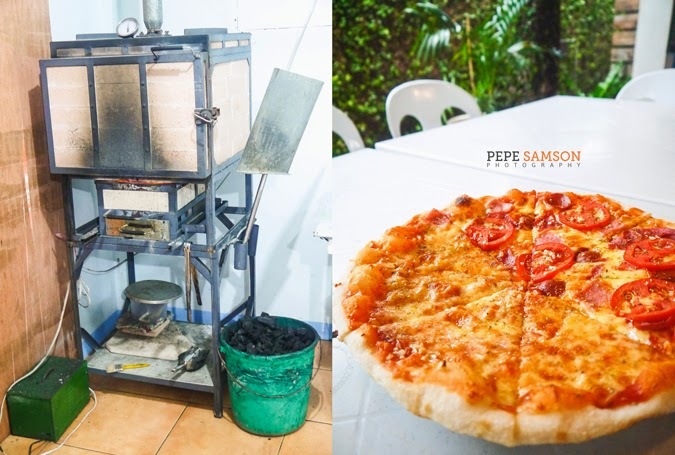 A place’s culinary scene is something I look forward to and research about when planning my trips, so imagine my horror when, while preparing my Batanes itinerary, I noticed that all blogs mention the same restaurants. 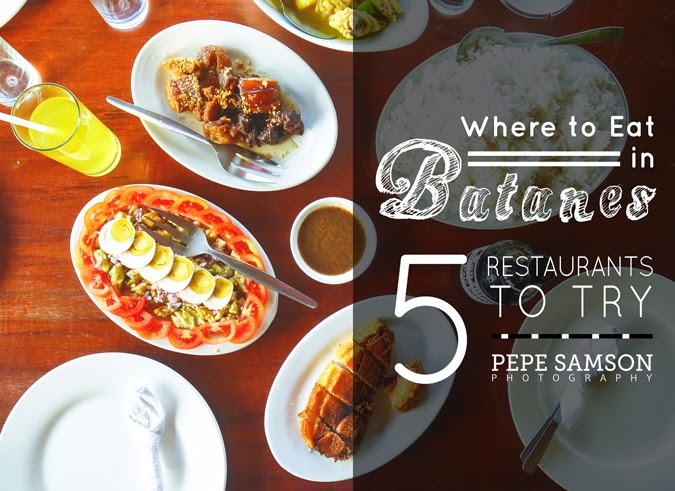 Batanes is very far from Cebu, one of my favorite food destinations, where the amount of choices is crazy and close to Manila’s. However, it became apparent when I got there: they were the ONLY restaurants in this part of the Philippines. 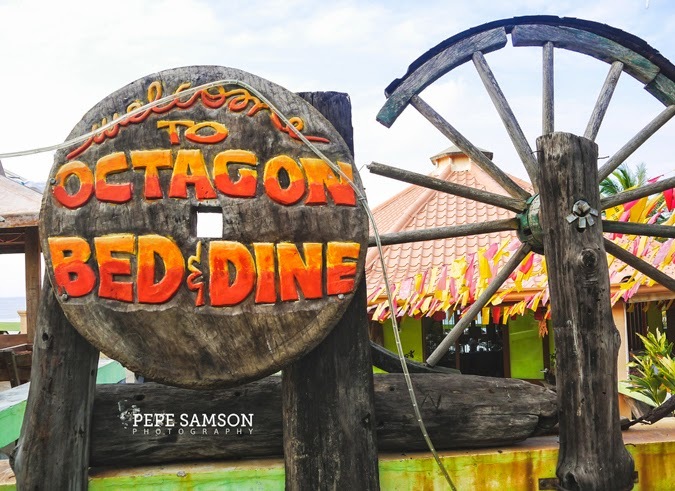 A short walk from Marfel’s Lodge Annex, Octagon Bed & Dine is a seaside restaurant situated along the national road. The place has a very islandic vibe and provides a stunning view of the sea. Dine in the alfresco area, where covered lounges and more intimate settings are put up, bound to give you an unforgettable time as you feast on local food, enjoy the fresh air, and watch the beautiful sunset. We tried the Turmeric Chicken, a local dish similar to the Filipino-style chicken curry. 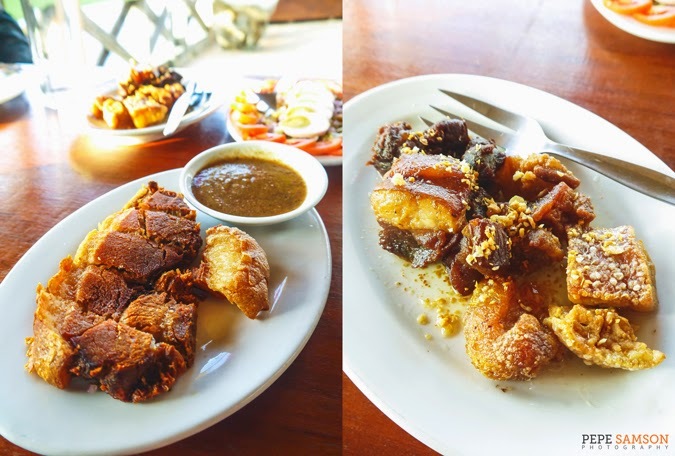 Since Batanes has an abundance of root crops, the Ivatans put ginger in almost everything. We also had the Luñis—the Ivatan adobo sans soy sauce—which was deliciously garlicky but the meat was too tough for us. 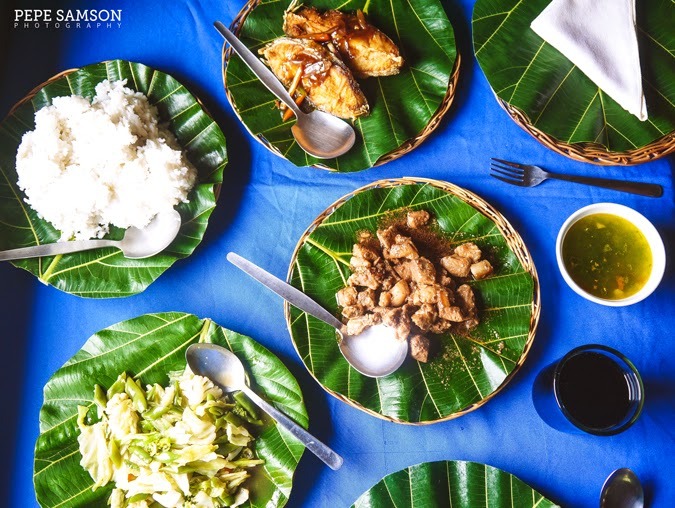 You can order more familiar dishes as well, like Lechon Kawali and Ensaladang Talong. 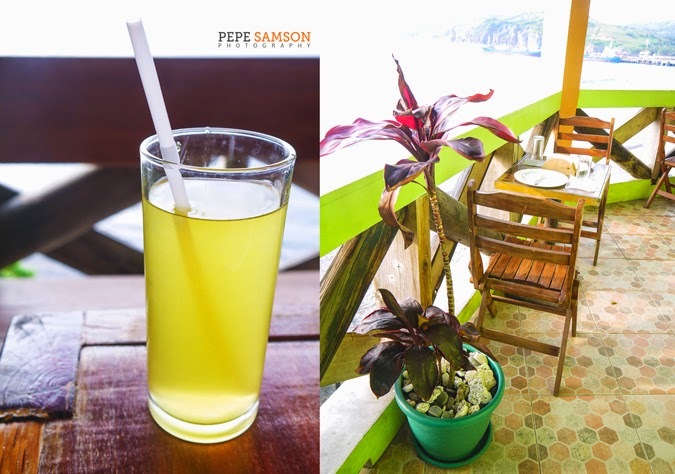 Fruit juices and local beers are also available. 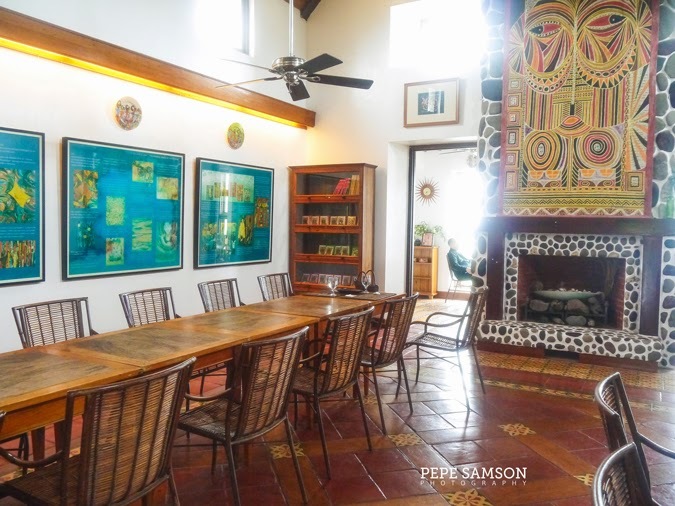 Situated atop a hill with the most magnificent view of the skies, the sea, and the mountains, Fundacion Pacita is an art studio owned by acclaimed artist Pacita Abad, which was later transformed into a hotel and restaurant. In fact, it’s the priciest lodging at Batanes at (at least) PhP7,000 per night. The place is well-maintained with a charming stone façade, perfectly manicured garden, and colorful chairs and tables set up on the viewing deck. Inside, paintings, sculptures, and other artworks will amuse and impress guests as they dine on continental food. Reservation is required (0939-9016353/0917-8559364) and somebody from the restaurant will text you the menu for the day early in the morning—to which you should reply at least an hour prior to coming to the restaurant. 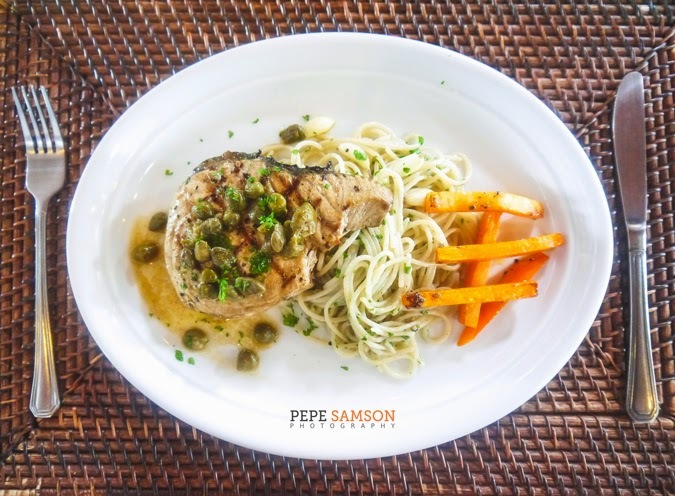 I had the Grilled Tuna Steak with Anchovy and Caper Sauce: a humongous slab of freshly-caught tuna that came with some addictive tangy sauce a side of garlic pasta. The Blackened Fish is also good albeit a bit overwhelming, but the lemon-butter sauce balances all the pepper. 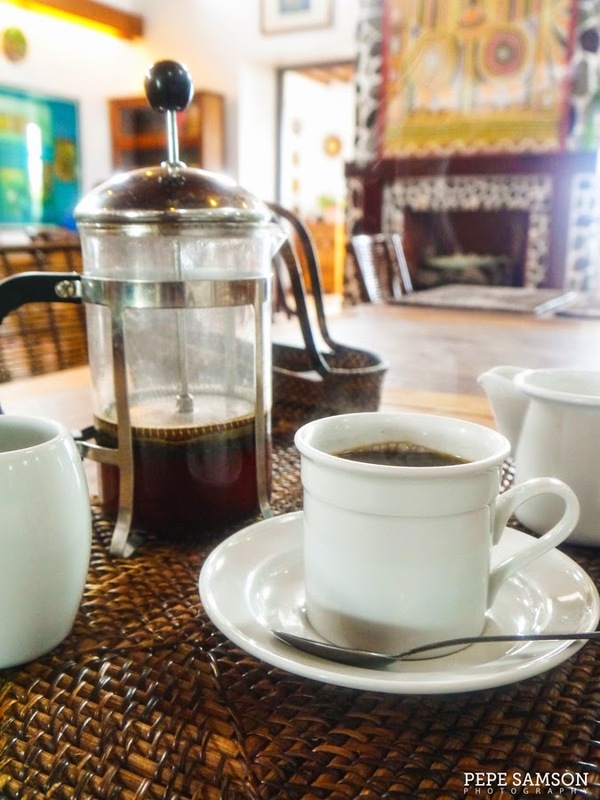 They have a decent panna cotta, fresh tarragon tea, and delicious Benguet coffee (a French press serving is good enough for two). Tip: if you’re staying in downtown Basco, it will take you around 10-15 minutes via tricycle to go to Fundacion Pacita for a PhP100 fare. Make sure you’ve contacted and informed your hired tricycle driver beforehand. Additional note: reservation is HIGHLY recommended. 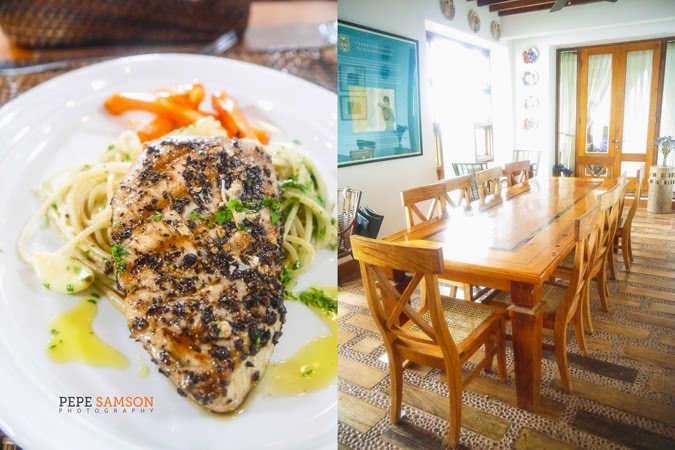 For a taste of Batanes’ local cuisine, head over to Pension Ivatan Hometel’s in-house restaurant. 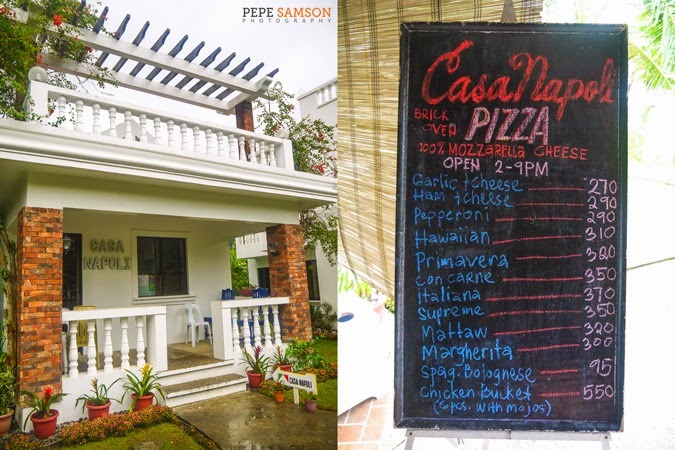 This restaurant is near the airport, and if you’re the type of traveler who likes walking, it’s a 10-minute walk from downtown Basco. The place is small with only 3 tables in the main dining space as well as a few in the alfresco area. 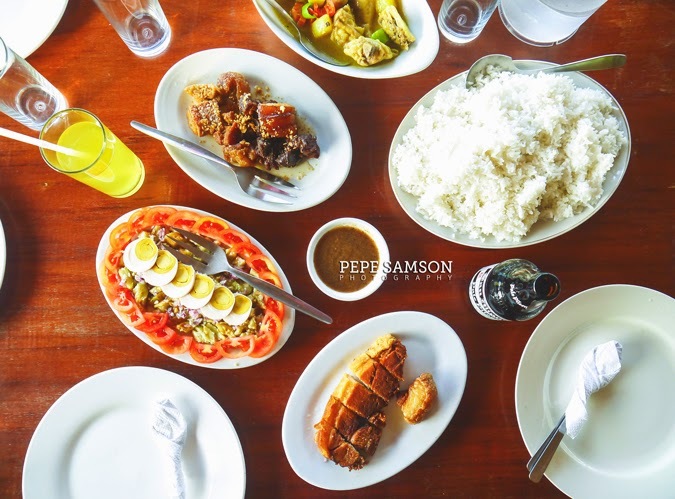 Pension Ivatan is known for its Ivatan Platter: a collection of Ivatan dishes like lobsters, coconut crabs, Uvud balls, pako (fern) salad, Luñis, Vunes, grilled meats, and turmeric rice. Lobsters weren’t available when we went (I smashed several things) and we didn’t order coconut crabs because I read from The Poor Traveler that they were endangered. 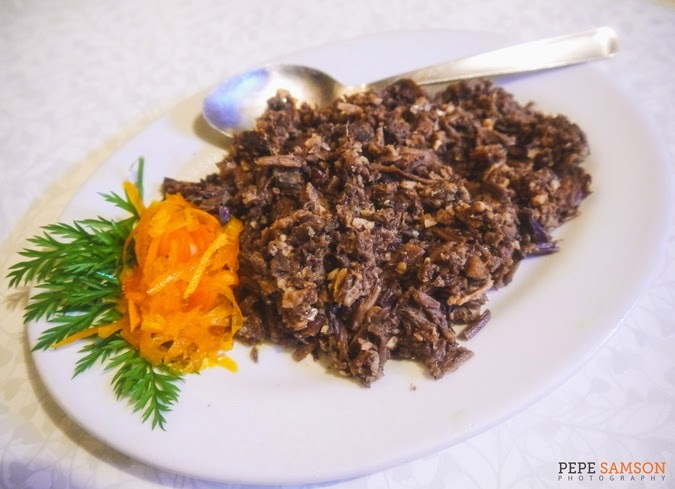 We did try a few other local dishes like the Uvud Balls (banana heart with minced meat), Vunes (dried taro stalks) – both of which tasted very gingery. We had a seafood dish that tasted much like our Gulay sa Gata, and for dessert we tried their Leche Flan and Ube Halaya, which didn’t even last long enough for a picture-taking. 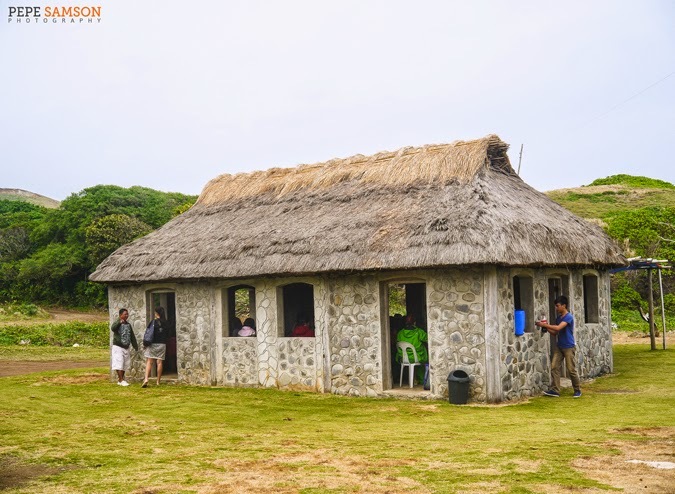 One of the nicest things about Batanes is the genuine kindness and helpfulness of the locals. During our Sabtang Island tour, we forgot to call and reserve a packed lunch despite Ate Fe’s (Marfel’s caretaker) reminder, but Kuya Dale, our tricycle driver, made the arrangements for us. Lunch was the final stop of the Sabtang half-day tour, in a beachside restaurant that serves local food. Although not really a "restaurant" but a service that is part of any Sabtang packaged tour (tricycle/van), the stone structure serves as the resting and dining place for tourists. We started with a Seaweed Soup that was unlike previous versions I’ve tried; this was fresh but not fishy. Chop suey, grilled fish with a sweet-and-sour sauce, and adobo (Manila-style) were also served, as well as sweetened bananas for dessert. The flavors were nothing extraordinary, but the servings were huge and for the price of PhP300, it was well worth it. In fact, we had so much food in front of us that we shared our lunch with Kuya Orlan, our Sabtang tricycle driver. 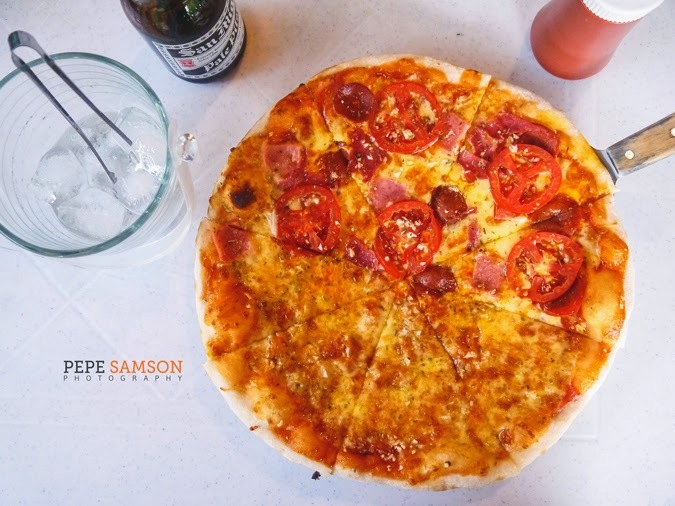 If you can’t seem to let go of your pizza cravings in spite of being in the midst of greens and seas, head over to Casa Napoli for some brick-oven pies. 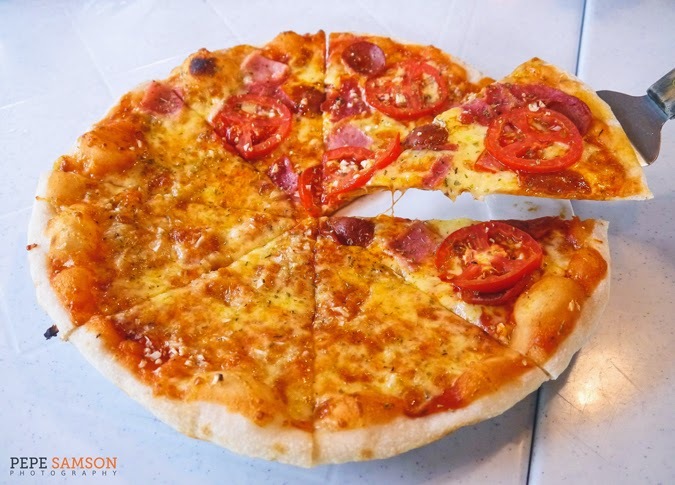 The restaurant is located beside Bernardo's Hotel in North Batan, adjacent to the seaside national road (think Roxas Boulevard, but cleaner, greener, and better). The pizza is freshly made—from dough to toppings—with ingredients that are harvested from their own garden. 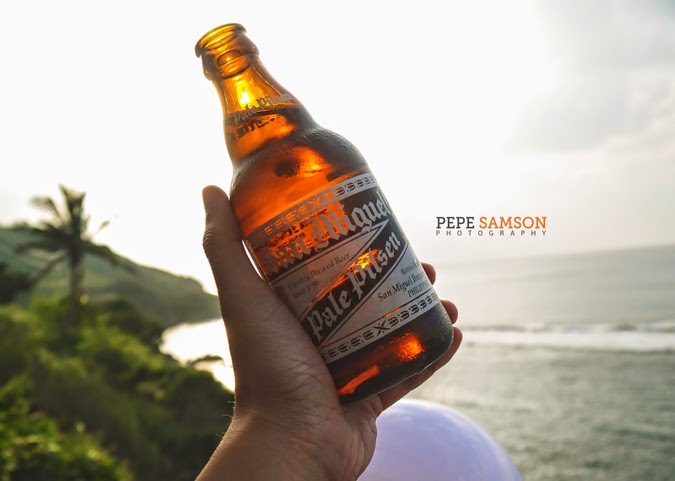 Allow them some time to deliver your order as they make the pies from scratch, but while waiting you can order some appetizers like potato mojos or drink some local beer. The pie has a crisp thin crust, the toppings generous. Flavors are the usual ones like Ham & Cheese, Garlic & Cheese, Pepperoni, Hawaiian, and Margherita, and you can actually choose to have two flavors in one pie!